Hi! 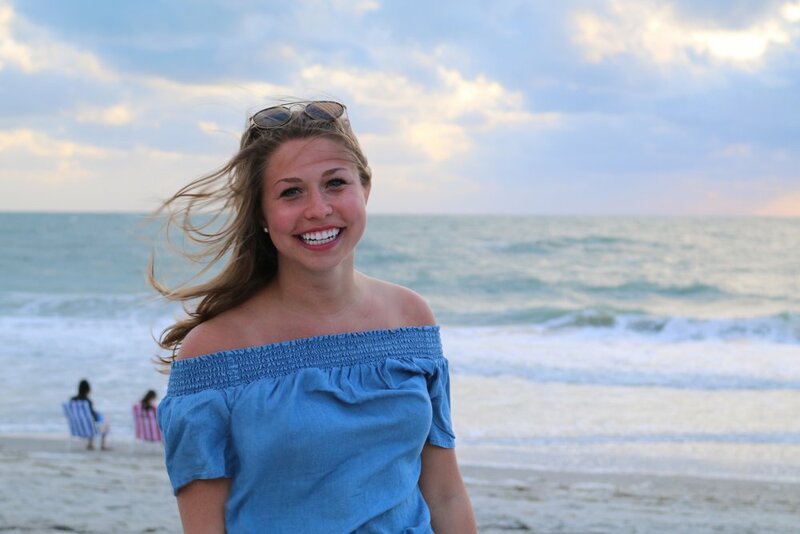 My name is Jessie Bourdow and I am an account coordinator here at JMC. I recently graduated from University of Minnesota, where I majored in marketing and minored in Management and Retail Merchandising. Shortly after graduation I joined the JMC Team. The account coordinator position has been such a great combination of what I studied in school and really highlights my interest in retail! My first few months working at JMC have been so much fun. Everyone here is so knowledgeable, and they are always willing to teach me more about the industry and position. I felt welcome right away! I am from Milwaukee WI and came to Minnesota for college. Since coming to school, I have fallen in love with Minneapolis. It is such a lively city with so much to do. In my free time I enjoy exploring the area and finding new restaurants and coffee shops. Now that it is getting colder, I like to start little craft projects. I have a few scarfs I need to finish knitting from last winter though before I start anything new! I also love to travel. The two coolest places I have been so far are Greece and New Zealand! My most recent trip was to Nashville this past June for CMA fest. I was able to see a ton of my favorite country artists perform along with an awesome new city. No matter how big or small the trip, it is always a great time. Whether it be making a quick trip back to Wisconsin to hang out with family or traveling to a new country, I enjoy them all!